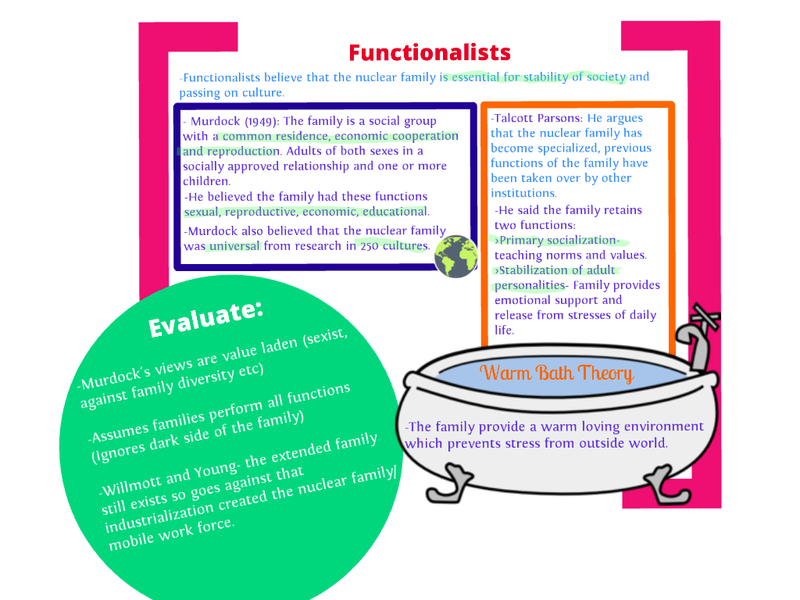 What are families and households? It’s been so useful to me but how can I cite it as my reference? The author’s name and so forth? Hi -I suppose it’s what you need the reference for. If it’s for the content in general you can just use the web address of the page you’re referring to. If it’s something specific on a certain page then you can either quote the name eg Parsons then the page address or if you want a particular source then message me and I’ll get it for you. Hi, this webpage has been really helpful, but can you put an authors name somewhere so we can use that in references ? Am being taught about youth in sociology AS at my school but am absolutely hating it! 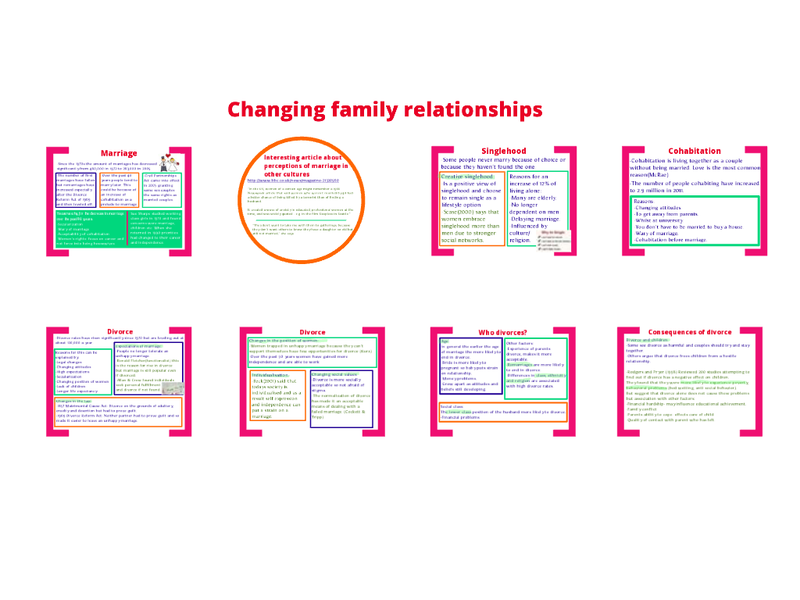 Have decided to teach myself all about the family and this website has been a life saver at giving me all the topics I need to cover thankyou so much! One question though, do you know if this is everything you need to know for the OCR exam? In this mark band candidates may wish to support or reject the proposition uncritically. Others may attempt some description of the functions of the family with no reference to the question. In this band the candidate may offer a supported defence of the proposition that the state has taken over the functions of the family and this can be supported either by theory or empirical data. Others can argue that the family continues to be responsible for its own affairs. 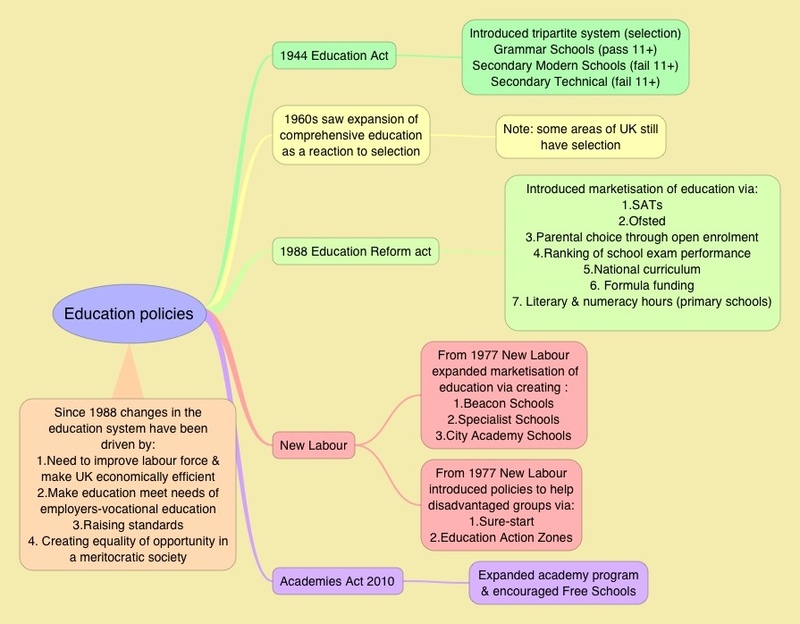 Candidates who note that there may be a debate but who do not develop this, mark at the top of the band. Answers show a more thorough understanding of the question and are supported with a good range of material. There will be a thorough exploration of both the arguments that the state has taken over the functions of the family and the evidence that the family continues to oversee its own affairs. Some may note how change has developed and support their answer with the work of such key thinkers as Fletcher, Delphy and Leonard or Allan and Crow. Evaluation in this mark band may be implicit. Knowledge will be applied with a high degree of accuracy showing a careful analysis of the work referred to and an evaluation, which at its best, will be detailed leading to a balanced conclusion. Hi – many thanks for the compliment. 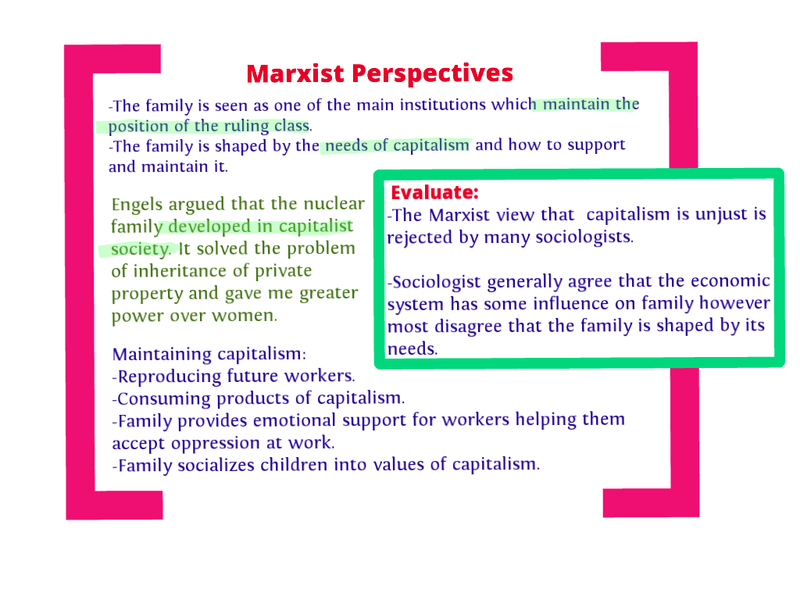 This site’s content will help you at both GCSE and A level, it’s just the content goes a lot deeper than necessary for GCSE. 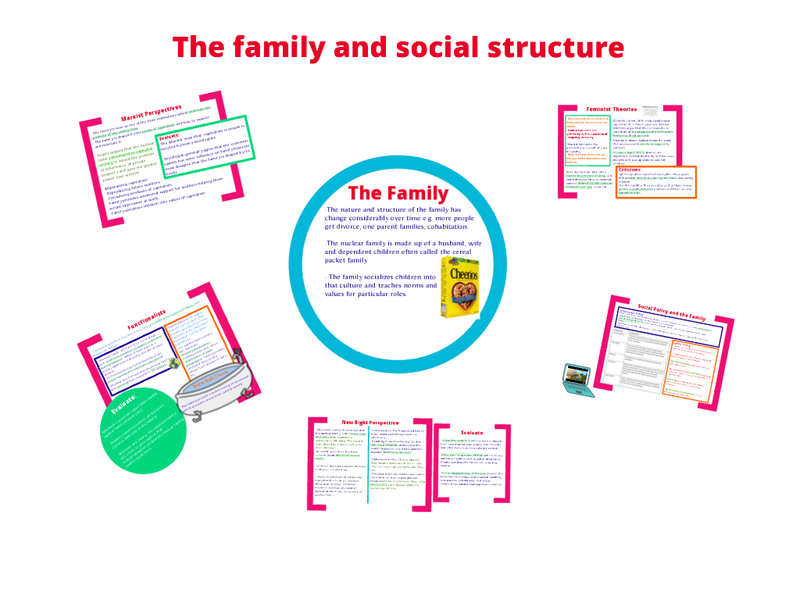 To help you answer your exam question please go to https://sociologytwynham.com/2013/07/11/changing-functions-of-the-family/ and then click on the image in the centre of the page which answers your question. 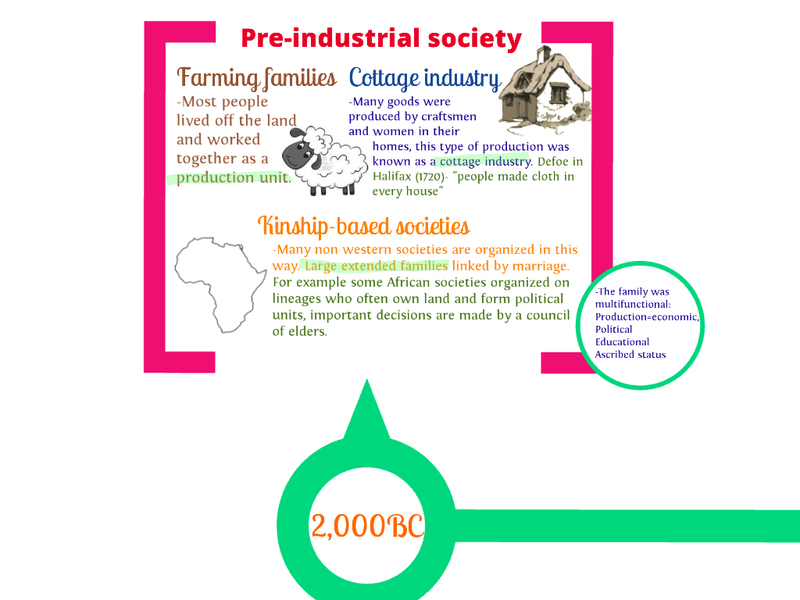 The yellow text examines the functions carried out by the family in the past while the green boxes relate to our contemporary period (modern industrial society). Your question is simply saying the modern state undertakes all the functions once carried out by the family. Thank u so much for your prompt and indeed helpful reply ! Hello nitisha , I am appearing for A level sociology this year . I dont know anyone who is doing the same as I am a private candidate . So I just wanted to know how far have u completed the syllabus and whats your status on sociology right now ? Hope u dont mind me asking . Ok thanks, i will purchase it today. 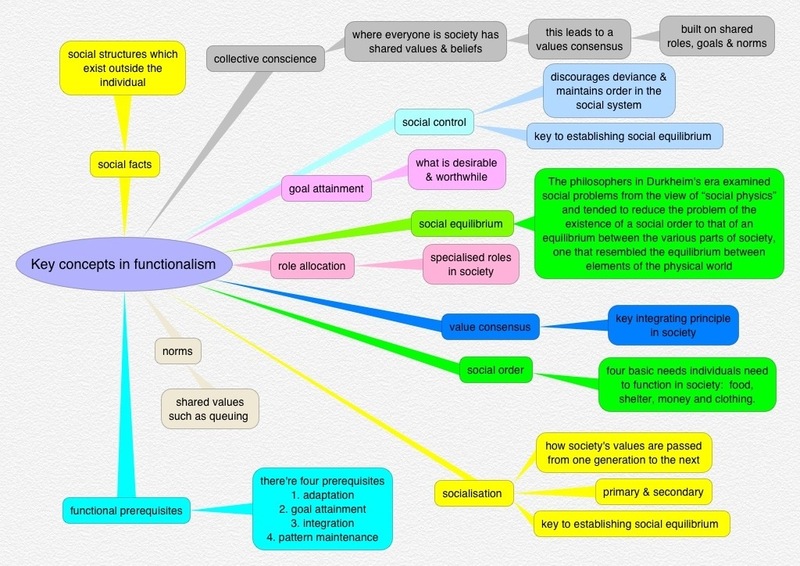 I find your notes very useful and simple to understand! Do you do tutoring of any kind? Hi – sorry I’m miles away in the south of England.